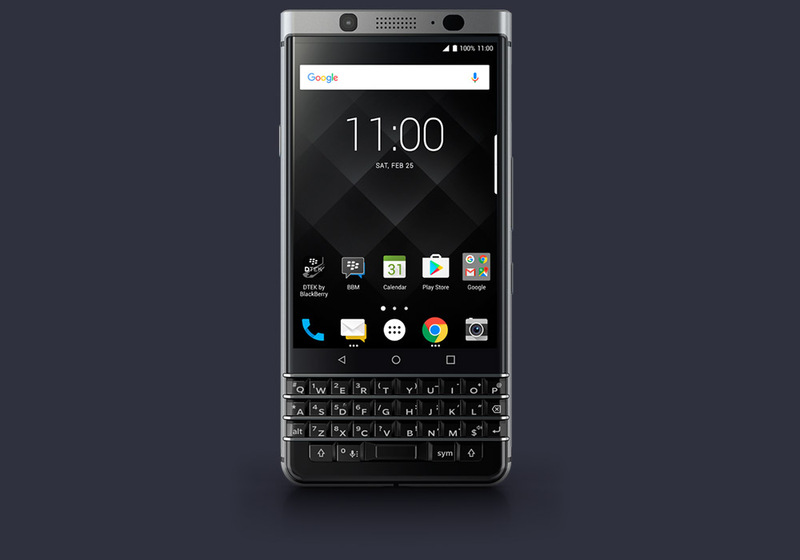 The Blackberry KEYone, a device that returns the former smartphone king to its roots a bit, is now available in the US for $549.99. You can buy the device from either Amazon or Best Buy. TCL, the company that now owns Blackberry Mobile (Blackberry’s hardware division), says we should expect both unlocked GSM and Verizon variants of the phone. The GSM model will work on T-Mobile and AT&T, while the Verizon version is the CDMA variant. To recap the KEYone, since we don’t talk much about it, you’ve got a 4.5-inch FHD display, Snapdragon 625 processor (our favorite), 12MP camera (Sony IMX378), 32GB storage plus microSD expansion, 3505mAh battery, USB Type-C port, and of course, that physical keyboard attached to the bottom. It’s likely a decent mid-range phone for the 6 of you out there who think you need a physical keyboard, but will probably realize minutes after buying one that you don’t only to immediately regret the purchase. Buy one below!